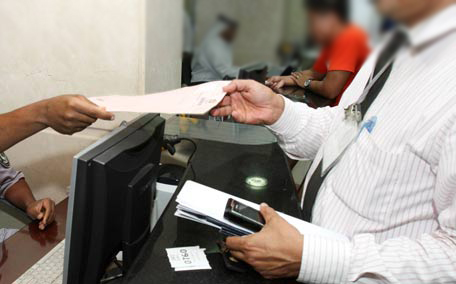 New UAE tourist visas fees; only 30 and 90-day visit visas allowed. Fees for the UAE tourist and visit visa have been increased, and the option of extending the stay by 10-days or 30-days have been cancelled. “From January 1, 2015, the option to extend tourist visa by 10 days has been cancelled,” a representative at the General Directorate of Residency and Foreigners Affairs – Dubai call centre confirmed to Emirates 24|7. Even the one-month extension has been cancelled. “Fees for tourist visa (single entry) have increased, and is approximately Dh250.” The earlier fees was Dh210.